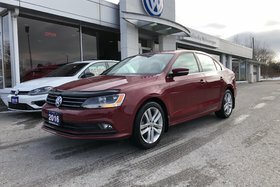 Drive away in this head-turning Tornado Red Highline Jetta! 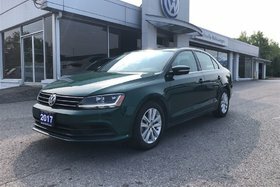 Loaded with heated leather seats, sunroof, tinted windows, Bluetooth, rear-view camera, and more. 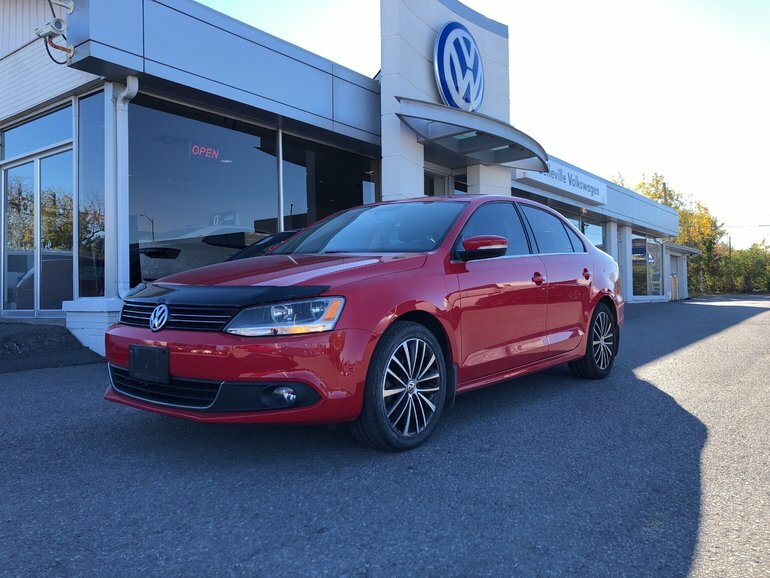 Only 49,000KM in the timeless Jetta design means many more years of turning heads. 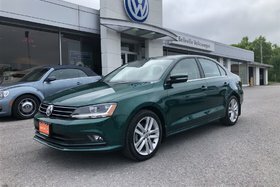 This one needs to be seen in person! 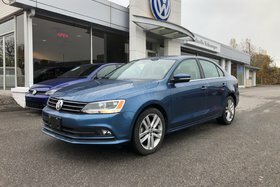 Interested by the 2014 Volkswagen Jetta Highline?